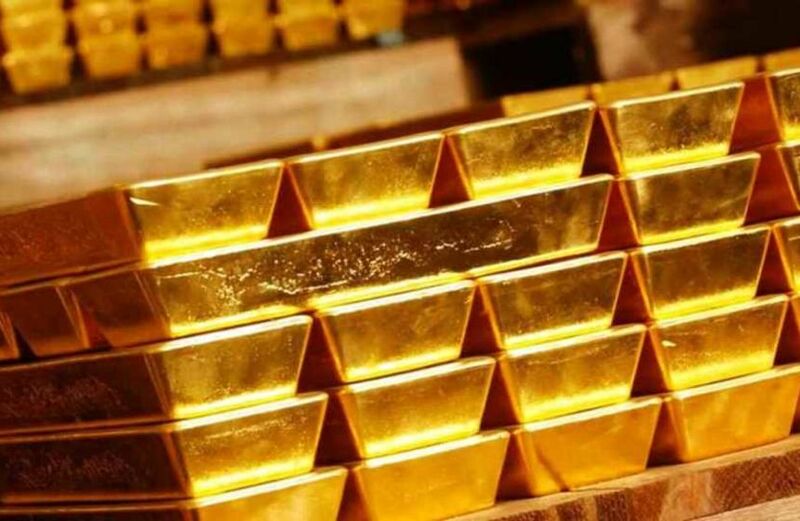 GLOBAL gold-backed exchange-traded funds collectively held 2363 tonnes valued at $98.1 billion at the end of 2017, the latest World Gold Council report said. ETFs added 197.5t of gold, equivalent to $8.2 billion, during the year - an increase of 8.4% in global assets under management (AUM) from December 2016. European funds captured 75% of global inflows in 2017, adding 148.6t of gold ($5.8 billion, 14% AUM) to their holdings. North America had inflows of 62.9t ($2.9 billion, 6% AUM), while Asian funds saw outflows of 12.9t ($405 million, 12% AUM) during the year. Other regions had marginal outflows of 1.1t ($32 million, 2% AUM) in 2017. Overnight, the gold price was fixed at $1322.34 per ounce. The WTI crude oil price was slightly up overnight at $63.58 per barrel. In softer commodities, cocoa decreased $13 per tonne or 0.67% to $1928/t yesterday from the $1941 in the previous trading session, tradingeconomics.com reported. Historically, cocoa reached an all-time high of $4361.58/t in July of 1977 and a record low of $211/t in July of 1965.